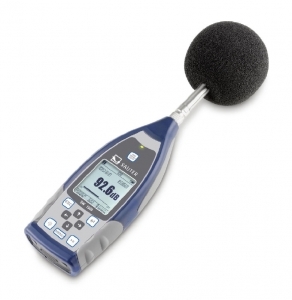 Sound Level meter calibration- We calibrate the sound level meter which are tested for frequency response of microphone and filters, the different time weightings (fast, slow, etc. ), level linearity etc. 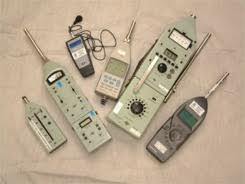 We calibrate the sound level meters at start points at 74 dB, 84dB, 94 dB, 104 dB & 114 dB @ 1KH2. 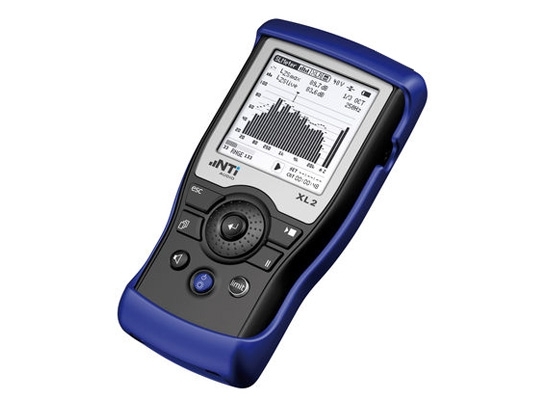 Our world class reference standard is directly traceable to NPL, Delhi. 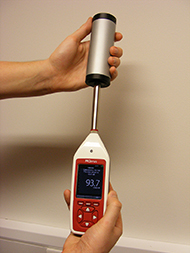 Our Acoustic Calibration Laboratory provides an independent acoustic calibration service, with fast turnaround times to minimize equipment down time when you book your calibrations in advance. We offer accredited and traceable sound level meter calibration, as well as calibration of sound calibrators, microphones and tapping machines. C and I Calibration Pvt. 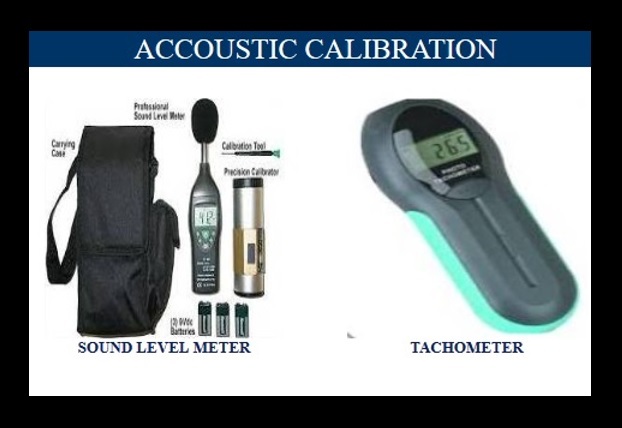 Ltd. provides full Acoustic Calibration services that are accredited and/or certified in accordance with ISO/IEC 17025. 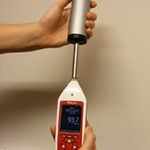 Acoustic Calibration services can be delivered at your site or at our lab.